of your site and how do you plant to implement it. 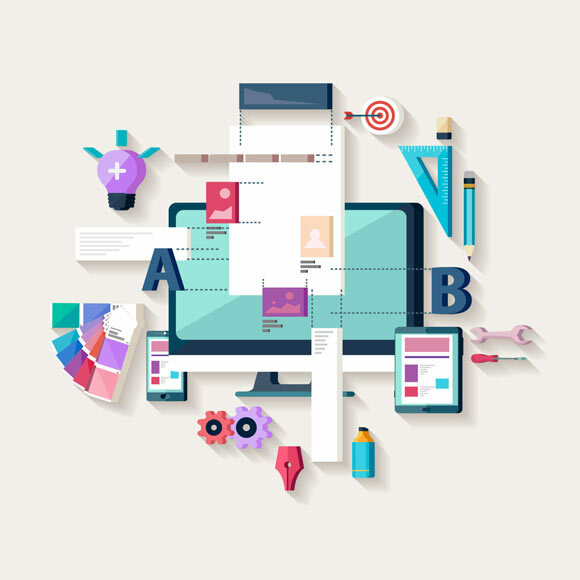 MyInfopie will work with you to understand what exactly you want from your website. The websites we produce are nice and clean, each uniquely designed. Furthermore, we endeavor to ensure all of our sites fulfill the accessibility standards demanded through the World Wide Web Consortium. 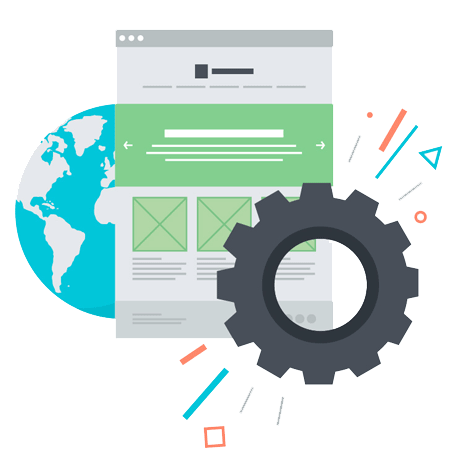 Our websites are tested in the most commonly used browsers at different screen resolutions. 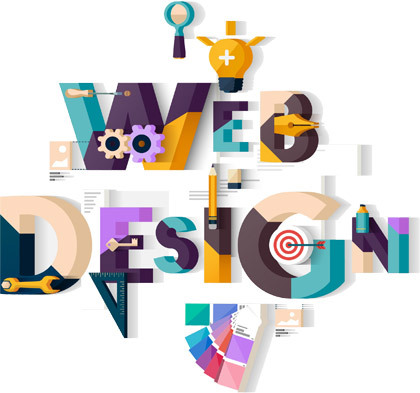 We are the best Website Designer & developer in vadodara, Visit us onces. We are Leading SEO Company in Vadodara with he goal of SEO (Search Engine optimization) is to generate a website consistent with your targeted keywords. The search engine is a robot, not a human … and for that reason, you have to follow our proven process to educate the robot so that it brings your website up when your potential customers are searching for specific business related keywords. Understanding what you want out of your site and exactly how do you plant to implement it.